Affordable quality care for the whole family. 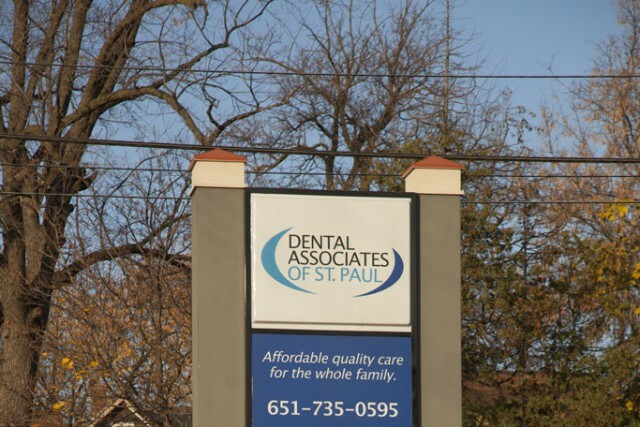 At Dental Associates of St. Paul, everyone from the receptionist who greets you, to your hygienist and dentist, is committed to making quality dental care affordable for everyone in the community. We start by treating you as a unique individual. 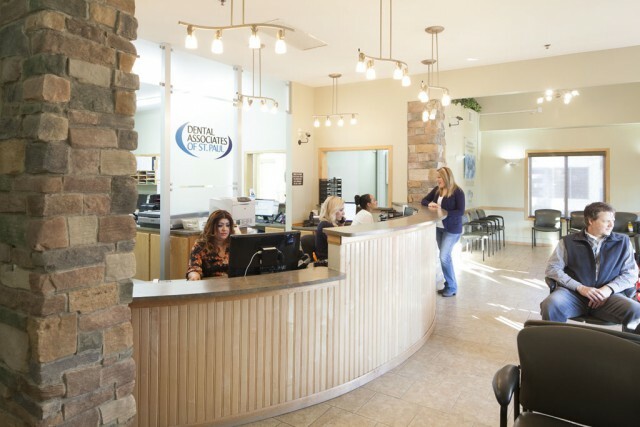 We’ll create a plan that addresses your dental care needs, and we can provide a full range of services, from routine check-ups to digital X-rays and any other treatments you may need. 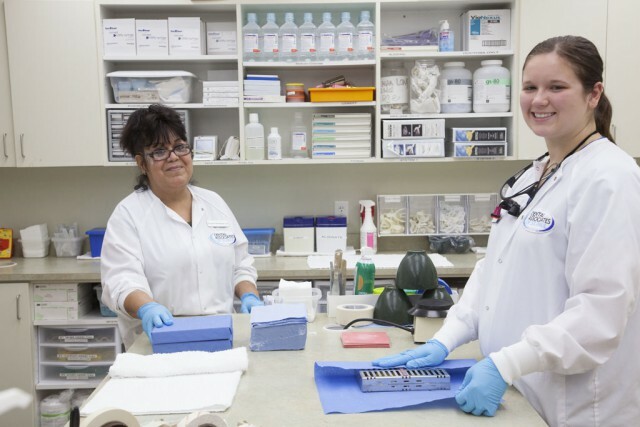 We even have our own dental lab, which lets us save you time and money. At Dental Associates, we work around your schedule. We’re open extended hours 6 days a week. It’s just one more way we’ll do everything we can to give you the best care and the best experience possible every visit. Dental Associates accepts most dental insurance and discount dental plans. If you don’t have dental coverage, talk to us about other payment options. Call (651) 735-0595 for more information.